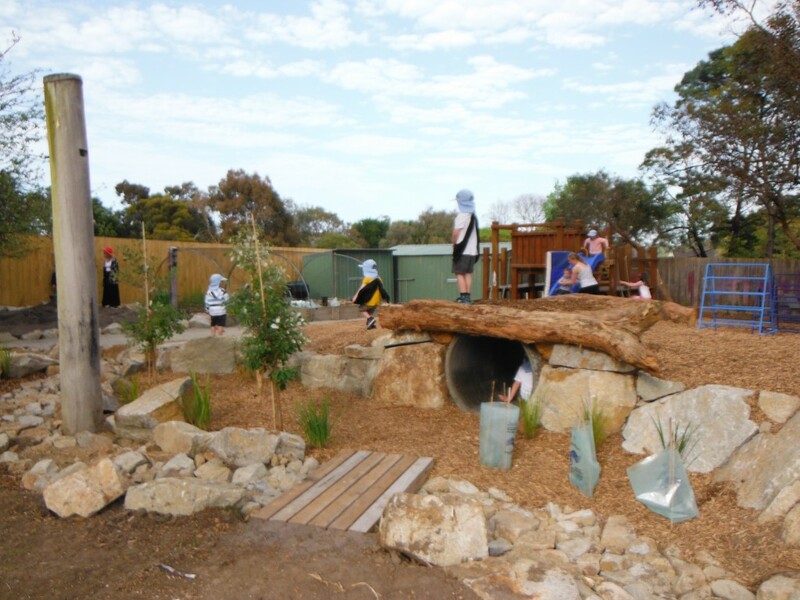 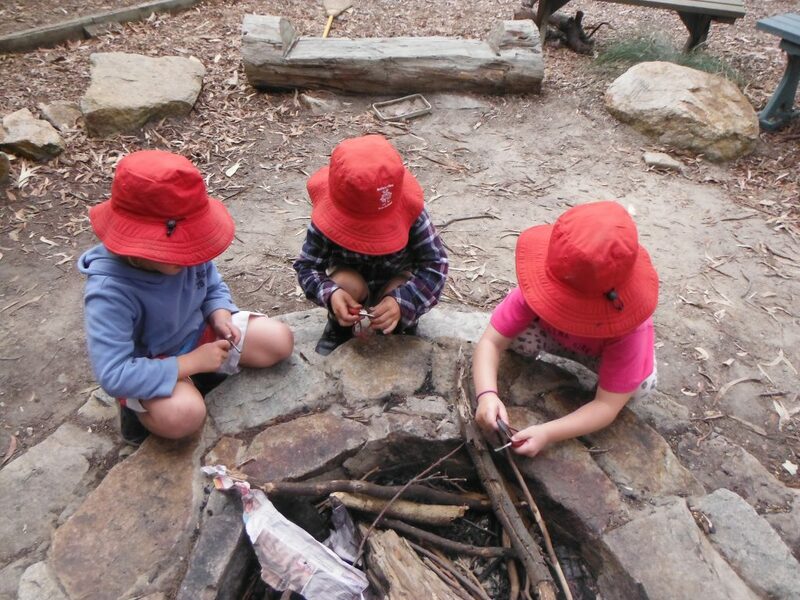 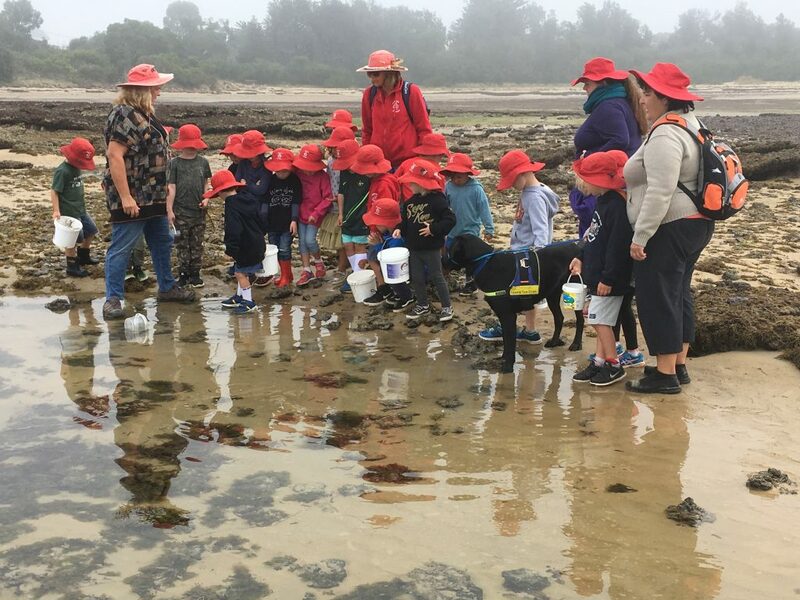 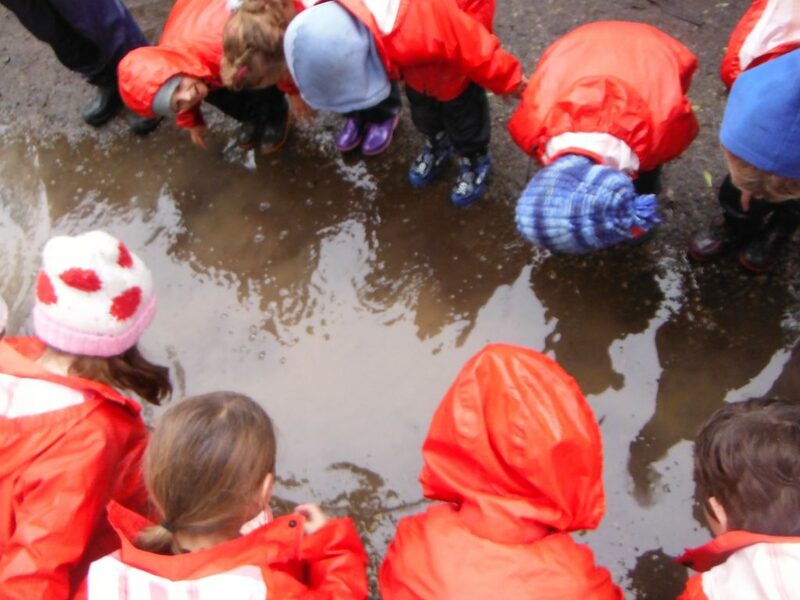 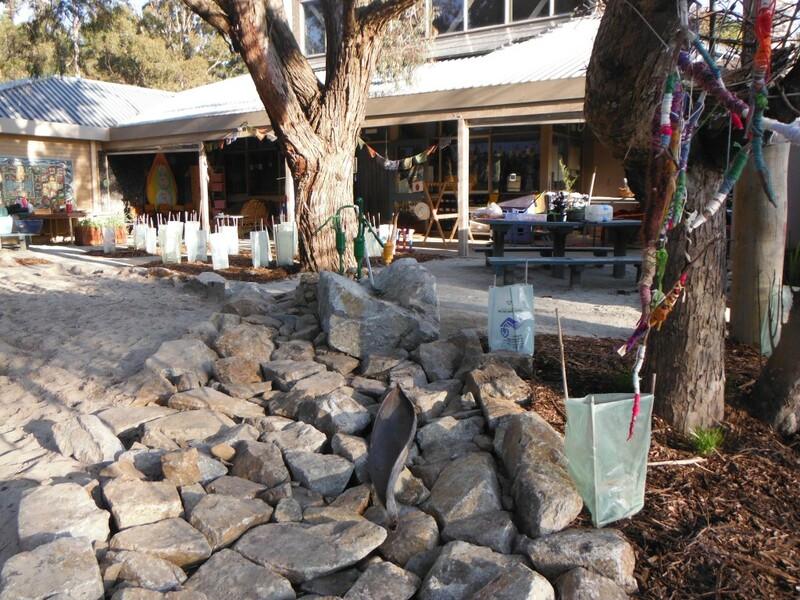 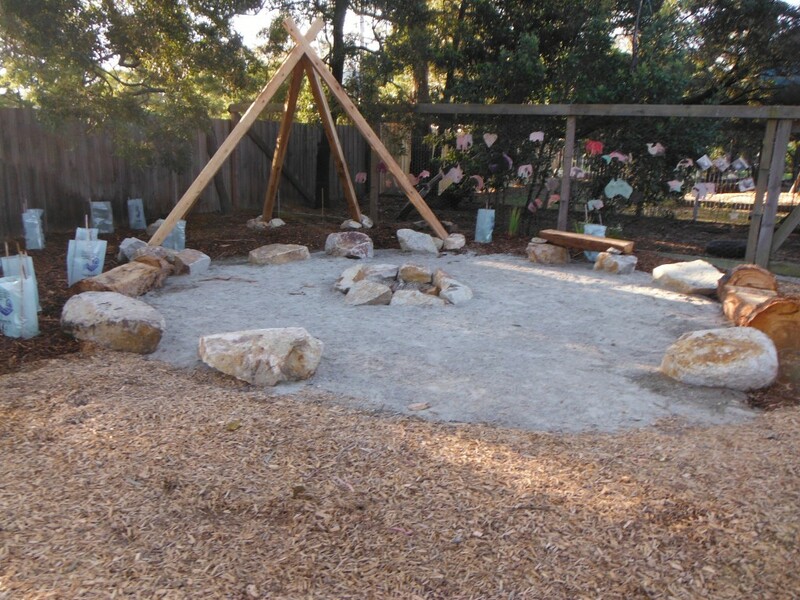 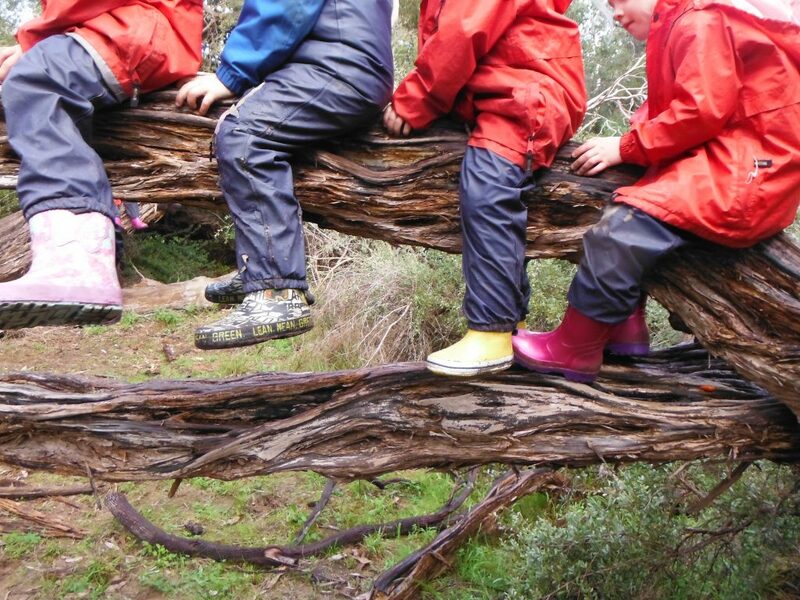 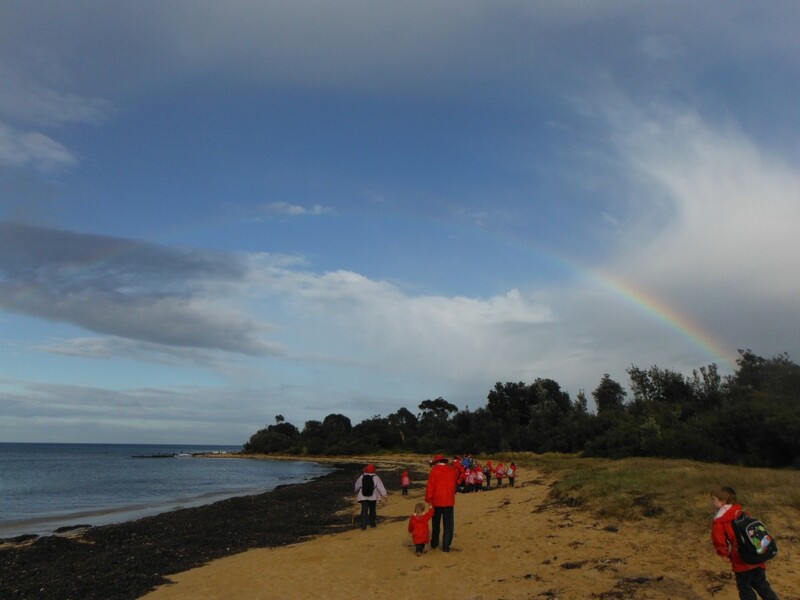 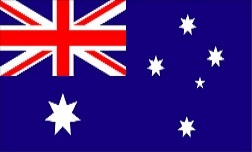 Balnarring Preschool recognises the importance of children exploring, engaging with and experiencing natural environments. 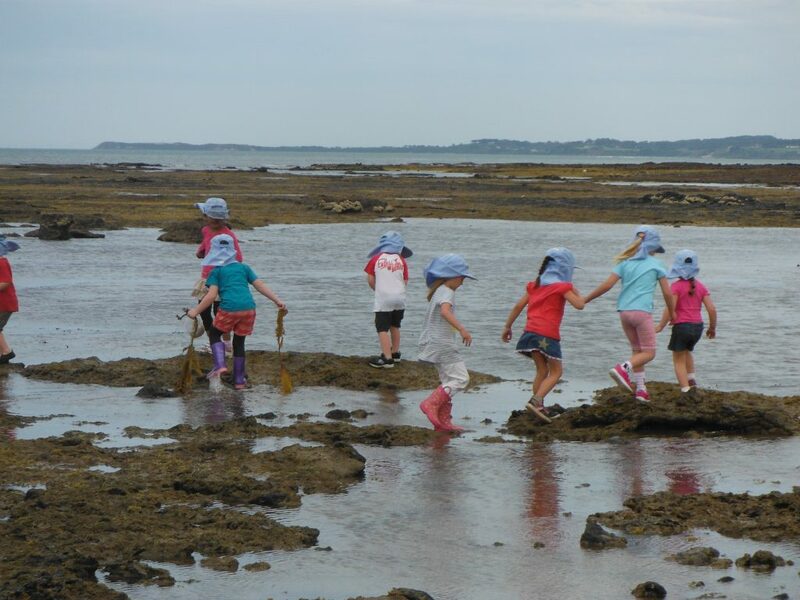 Our program will encourage your child to play and learn in the outdoors and foster an appreciation of the environment. 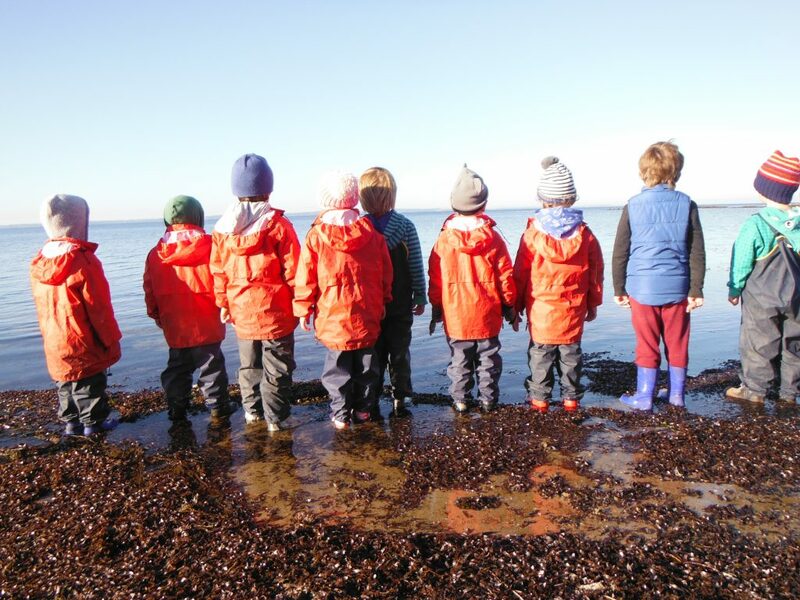 The programs aim to provide a platform for healthy living and the grounding for creative, independent and resilient children.